Cambodia is a ‘secret spot’, little known as a destination for most wildlife travelers. Yet it is home to a huge array of habitats and species, many of which are virtually lost to the rest of Southeast Asia. 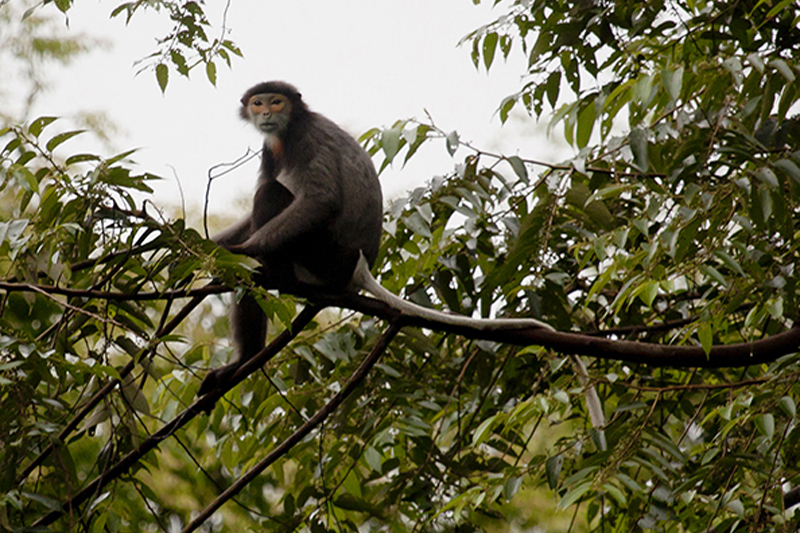 Cambodia has unique and rare wildlife, many critically endangered. Journeying into the wild side of Cambodia is a wonder the most travelers have yet to experience. Day trips from Siem Reap deliver birds of prey around Angkorian temples, flocks of 200 Sarus Cranes, Critically Endanged storks and Eld’s deer in protected wetlands. Multi-day safaris uncover the iconic Giant Ibis, Cambodia’s National Bird, wild Peafowl, Owls, and Eagles in Preah Vihear, or the opportunity to track endangered Yellow-cheeked Crested Gibbons, Black-shanked Douc Langur and Asian Elephants with conservation teams and indigenous tribes in the jungles of Mondulkiri. SVC works with eight rural communities in four regions: The Northern Plains, Tonle Sap and the Flood Plains, The Eastern Plains of Mondulkiri and the Siem Reap area. Discover the dry forests of Siem Reap and the Northern Plains, which become vibrant green flooded forests in the wet season. Travel to the evergreen jungles of Mondulkiri in the East on the trail of endangered primates, elephants and the gems of forest birdlife. 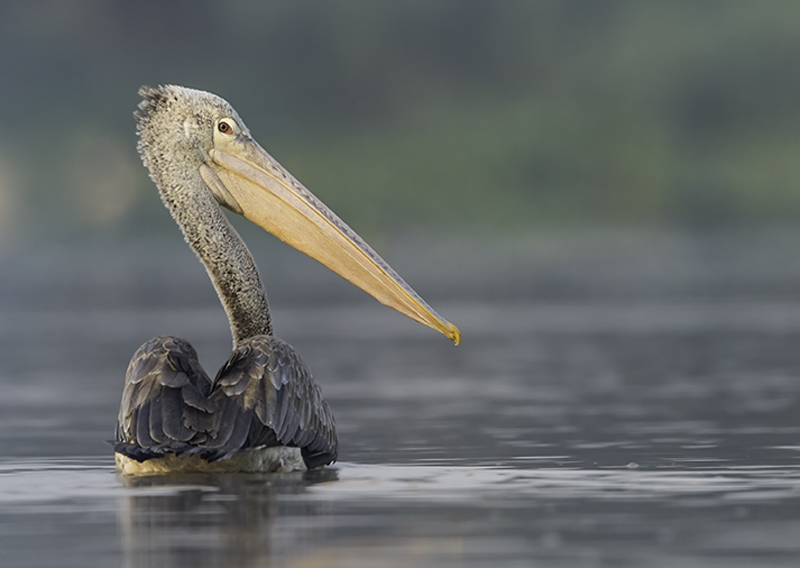 Explore the legendary flood plains of the Great Tonle Sap for some of the most important waterbird locations in Asia. Cambodia is in the Indo-Burma biodiversity hotspot – one of the most important global priorities for biodiversity conservation with habitats including dry deciduous, semi-evergreen, evergreen, montane and flooded forests to riverine, grasslands, wetlands and mangroves. In the northeast of Cambodia, The Eastern Plains Landscape covers over 30,000 square kilometers across four provinces, namely Mondulkiri, Kratie, Ratanakiri and Steung Treng, which represent the largest intact block of forest in Southeast Asia. Tonle Sap Lake, the biggest freshwater lake in Southeast Asia, provides livelihoods for millions of people. It has a unique hydrology: during the wet season the normal flow of water from the Tonle Sap River into the Mekong reverses, increasing the area of the lake over five times and the depth by a factor of ten. There are few place on the planet where you can stand on the banks of a 12th century baray (reservoir) deep in a wildlife sanctuary watching critically endangered species fly in to feed, before walking just 300m through the forest to a huge, deserted pre-Angkorian temple teeming with wildlife. There are a variety of opportunities to experience Cambodian bird and wildlife during a visit to Siem Reap. Most tourists come here to visit the fabled temples of Angkor Wat. Sam Veasna Center has guides that are certified temple guides as well as qualified bird guides. Cambodia’s largest mountain range is found in the southwest corner of the country. Access to the higher elevations is limited, but can be reached by arranging a trek with SVC. A walk into the mountains provides an opportunity to bird in a variety of different forest types, including deciduous, semi-evergreen and montane forests. Deciduous dry forest characterizes the north and to a lesser extent the east, blending into semi-evergreen forest. This mosaic of drier forest formations and the species it supports has been almost completely lost from neighboring countries. Adjacent to the Vietnam and Laos borders there is hill evergreen forest, but other than in Mondulkiri this is largely inaccessible. The Cardamom Mountains in the south of Cambodia are also cloaked in hilly evergreen forest, reaching their highest point at Phnom Aural (1,813m). Cambodia’s coast supports extensive mudflats and some of the best mangroves in the region. Cambodia’s freshwater wetlands are what she is rightly famous for. The mighty Mekong and its tributary the Tonle Sap dominate the country. The Tonle Sap floodplain contains vast areas of seasonally flooded forest, scrub, grassland and rice field habitats as well as important sand bar and bush habitats, whilst. Cambodia’s dry season runs from November-March, with temperatures climbing during this period to a peak in April. The deciduous forests lose their leaves in the dry season, making the birds easier to find, and access is easier. Cambodia’s resident breeding birds are joined by winter visitors from the Palearctic during the dry season, making this a particularly rewarding time to be in the country. Rains usually begin around May, building to their peak in August, by which time much of the country is flooded. Most sites are at least partially accessible year round – and we have a couple of Ox carts to help! The forests are at truly their most beautiful in June when the trees are in fresh leaf and wild flowers appear along with a host of dragonflies and butterflies. We are Cambodian conservation organization dedicated to sustaining Cambodia’s wildlife and habitats through Community based ecotourism and direct conservation activity. 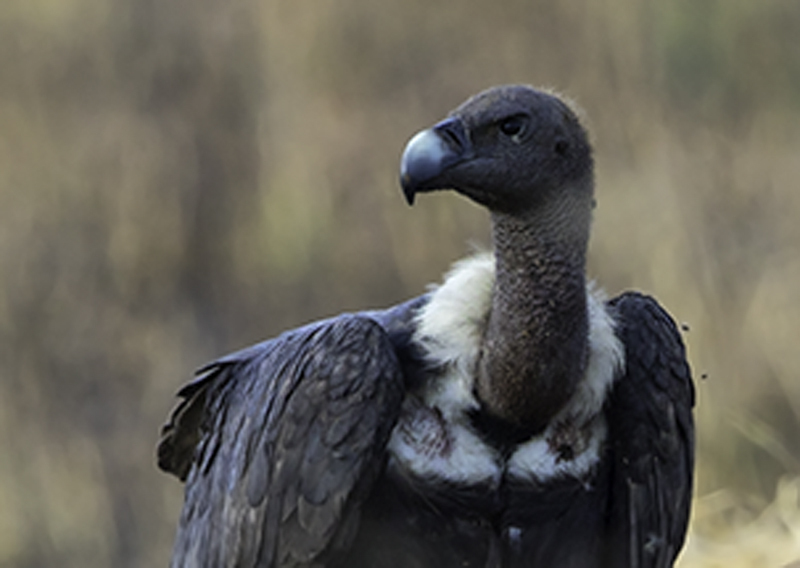 Our work directly contributes to the growth and stability of some of the world’s rarest species, a reduction in habitat loss and the creation of sustainable communities.